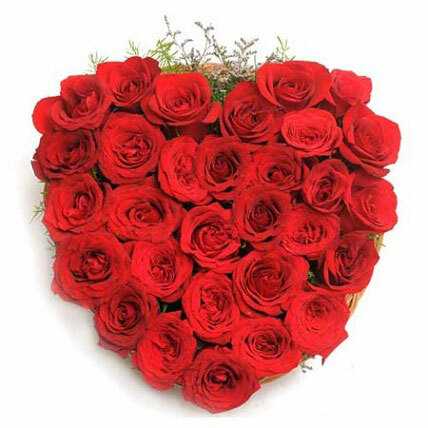 Ferns N Petals (FNP) provides fresh flowers and render exceptional flower arrangement services. 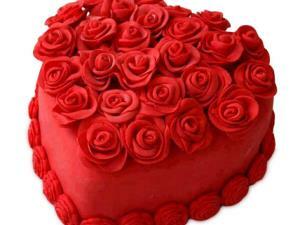 FNP, with 194 stores in India, delivers flowers, gifts and cakes in 150 countries. 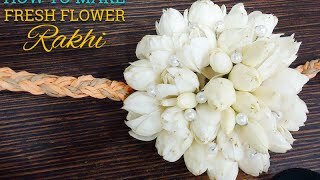 It is the only Indian brand that stands parallel to international flowers brands in terms of quality as well as designs. Whether it is official functions, weddings, receptions, anniversaries or birthday parties, FNP can fulfill all types of flower and gifts requirements to make your special day even more special. Having physical as well as online presence, it makes sending flowers to India or abroad convenient and hassle-free. 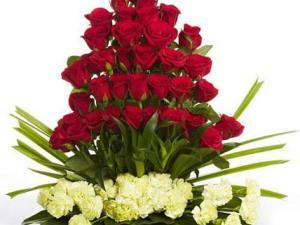 Understanding the importance of timely delivery, FNP keeps on strengthening its distribution system to send flowers to India or outside within the time.Having 19 years of experience in flower delivery and decorations, Ferns N Petals is considered an imperative part of every celebration. Being a one-stop solution for each of your floral needs, it strives to make available even the rarest of the rare flowers. No matter where you reside, FNP puts in sincere efforts to deliver flowers timely to your loved ones. 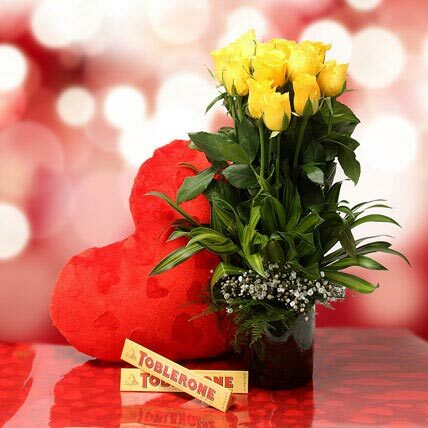 FNP, a leading florist in India, gives you a choice to buy fresh or artificial flowers, in addition to a range of exotic chocolates, cakes and sweets. 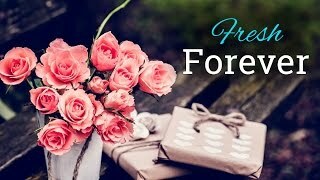 Our wide distribution network and strong physical & online presence make us the best option to send gifts to India and across the globe., then Ferns N Petals is your ideal destination. 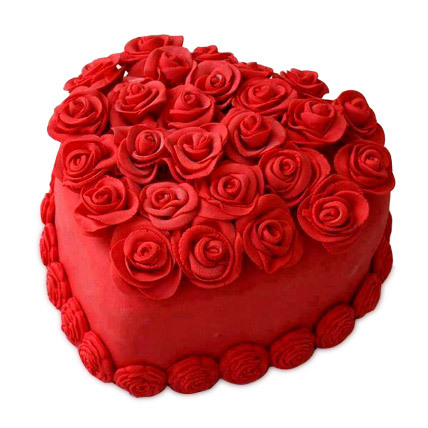 We send cakes to India for all occasions including birthdays, anniversaries, New Year, Valentine''s Day, Mother''s Day and Father''s Day. 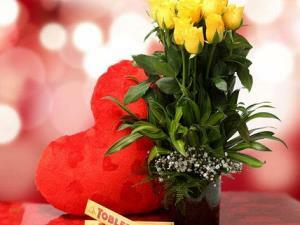 Ferns N Petals, one the famous names in florist industry, offers you fresh flowers and gifts for all occasions. 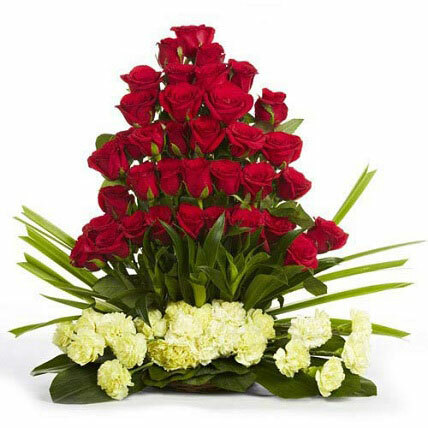 If you are planning to send birthday flowers, anniversary flowers, mother''s day flowers and father''s day flowers with same day delivery in Delhi, Mumbai, Bangalore, Pune, Noida, Faridabad, Gurgaon and any other place in India, visit Fnp.com and choose the type of flowers you want to send. 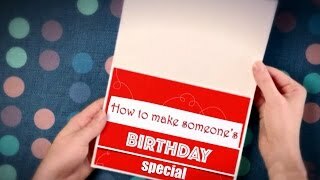 We deliver flowers and gifts on the date and time mentioned by you. 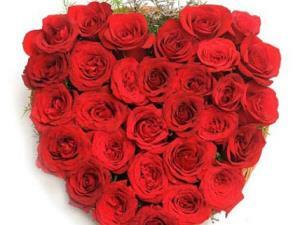 Ferns N Petals provides online flower delivery service all over India & world. Delivery all across India and abroad with same day delivery.also provide services for midnight, fix time, next day and same day delivery of flowers, gifts and cakes for all occasions.